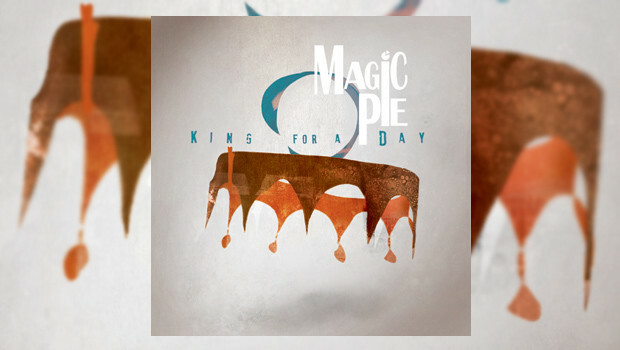 King for a Day is the latest impressive release from Norwegian Symphonic/Progressive Rock band Magic Pie following on from 2011’s well-received The Suffering Joy. This new album develops their usual style and themes with powerful flourishes, flamboyant passages and elements of more subtlety amidst their epic soundscapes. According to the band the album consists of ‘story’ songs with various aspects of the human mind and the different paths we choose with all the curves and bends – some roads leads to others, some just reach a dead-end street. The lyrical framework for The Silent Giant is altogether more surreal, and features strange musings on ‘Nothingness’ (“And what if nothing comes from nothing?”). 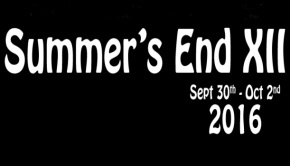 The formless nature of the theme results in obscure lyrics (e.g. what is ‘The Silent Giant’?) and the least satisfying song on the album, but nothingness never sounded so loud with guitars spiralling crazily around synth lines before a brief finale of Dream Theater like guitar soloing fading away aptly to… nothing! This piece particularly shows the excellent job Rich Mouser has done in mixing and mastering a sonically perfect album with producer Kim Stenberg. Magic Pie clearly reference their main influences throughout the album, but they interweave such styles skilfully into their musical palette with imagination and have evolved their own distinctive muscular and agile prog style. 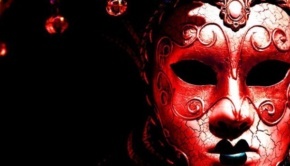 If you are looking for ‘edgy’ and avant garde then this is not for you – if you’re looking for very well crafted and excellently played Prog Rock, with the emphasis on ‘Rock’, with memorable tunes, crunching rhythms, scintillating riffs and artistic flourishes then Magic Pie yet again provide a musical feast to satisfy most prog appetites.